Hi guys. 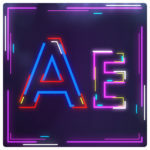 I’m sure that practically everybody who interested in learning After Effects knows how to create smoke and liquid animation with Trapcode Particular or Newton plugins. 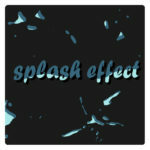 For example here you can find my another tutorial about liquid splashes where I used Trapcode Particular. But these plugins are not free. Of course they are more powerful and have more opportunities but also they are more difficult to use. 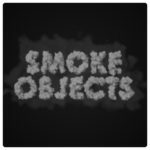 I’m a motion designer since 2012 and I really was ashamed when I found the most easy way to make liquid or smoke trails in After Effects. 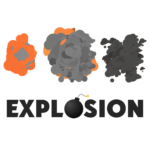 And the main advantage is that you don’t need any third-party plugins. The effect I talking about now is “CC Mr. Mercury“. Of course I knew this effect but I never thought of using this effect in that direction. 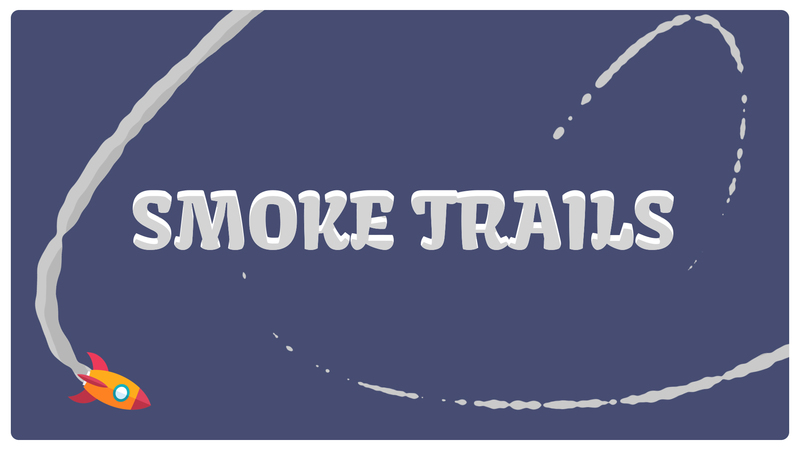 So check out my tutorial about smoke trails in After Effects. Generally CC Mr. Mercury used to making some liquids. 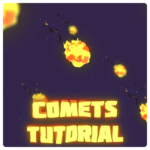 So you can easily make a liquid animation, just play with settings, draw paths and that’s all, you can get a nice result without using of complicated plugins.